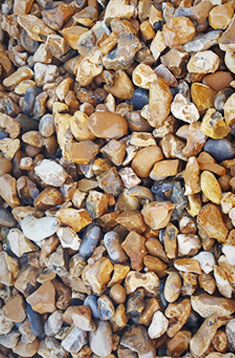 A primary angular shingle which is supplied from land based quarries. 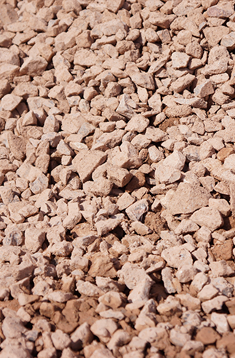 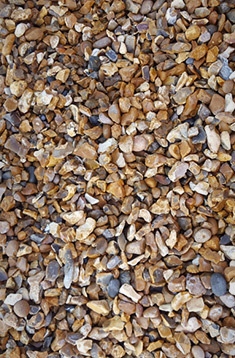 This smaller sized shingle can be used for hard landscaping, surfacing, drainage and as a decorative shingle. 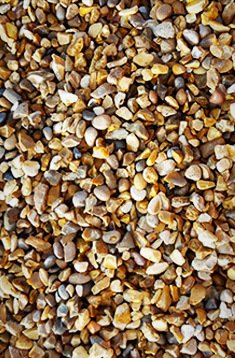 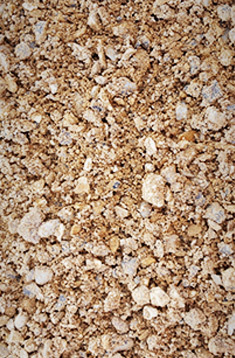 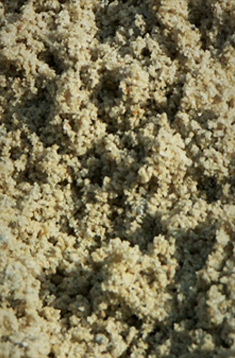 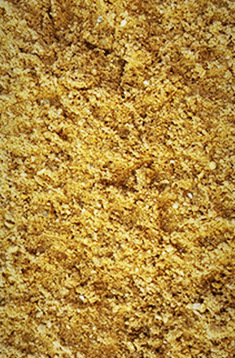 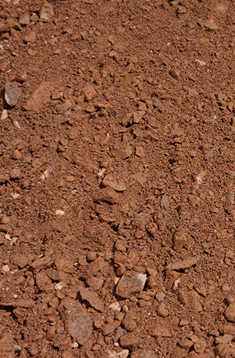 Uses: Shingle for surfacing, drainage, landscaping and decorative shingle.